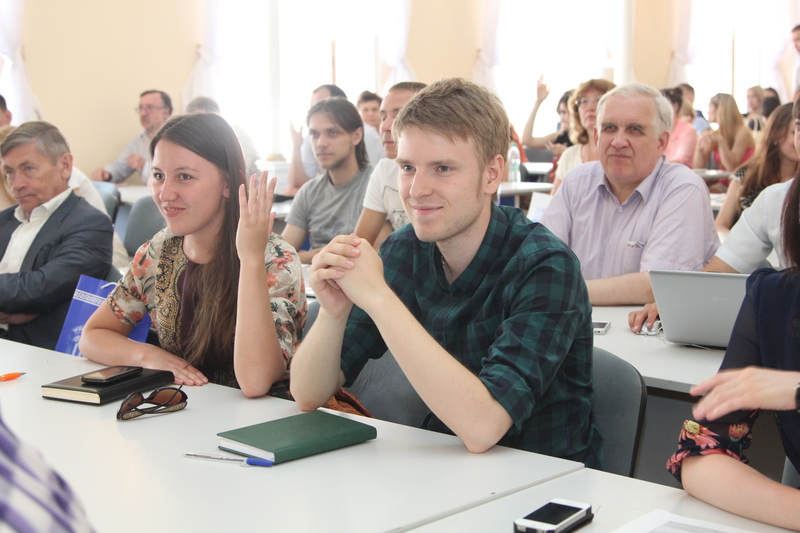 The research aim is to determine promising trends for enhancing the teacher education effectiveness, justify the need for young people to be guided by tolerant behaviour and relationship, form an ethnocultural and civic identity, introducing the youth to the national and moral values of ethnic groups, and moral traditions of the folk pedagogy. The attainment of this goal is related to the discussion of strategies and technologies of multicultural teacher education, socialization, cross-cultural communication, self-fulfilment, and realization of creative potential in the ethnocultural university environment. 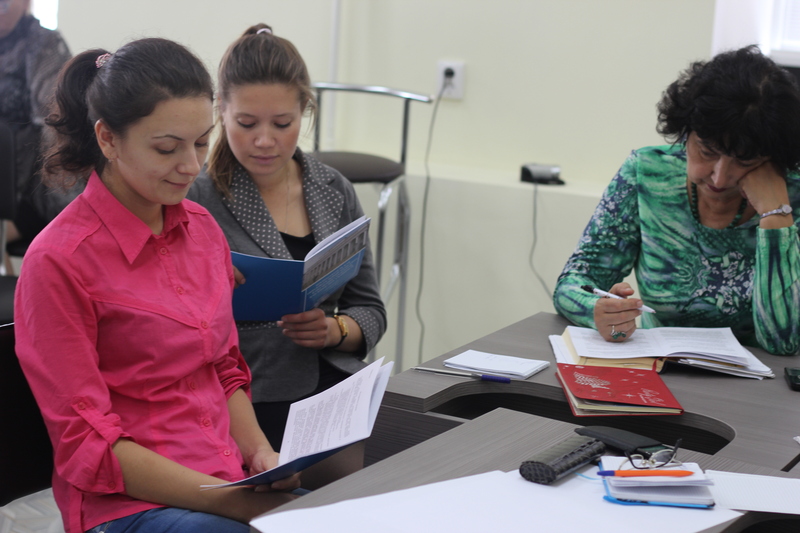 The teaching staff of the Methodology of Education and Upbringing Department – professors Anvar Khuziakhmetov and Guzaliya Fakhrutdinova, associate professors Rashida Gabdrakhmanova, Ramis Nasibullov, Elmira Salimzyanova, Nadezhda Yachina, and Ilnar Yarullin – carry out research studies that focus on the regional and ethical educational culture of pedagogy and upbringing, effective means of forming the ethnocultural and civic identity of students, future teachers, professional potential of an educator, and multicultural competence. The scholars review the educational experience of using the folk pedagogy in contemporary educational institutions and provide methodological, psychological and educational, and informational support to teachers who deal with education and upbringing in the national educational institutions (schools, gymnasiums, lyceums). 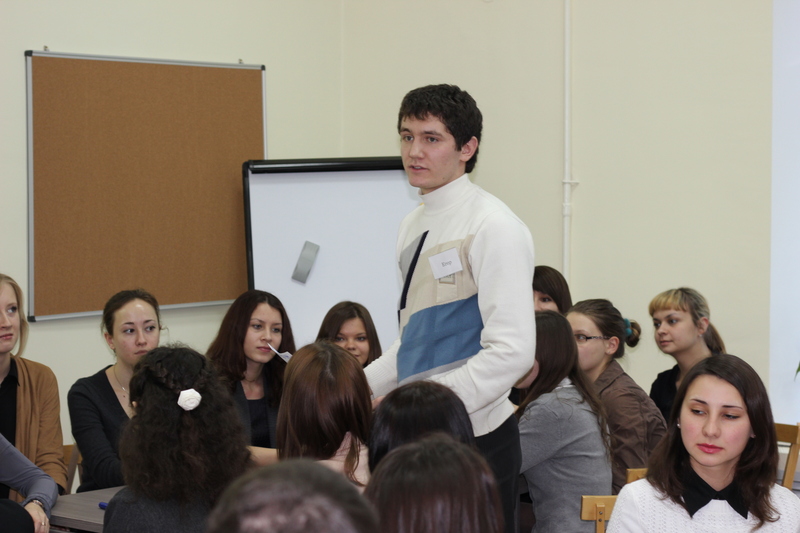 They promote the quality improvement with regard to the training of specialists in the education sector and researchers, as well as the professional development of teachers in the national educational institutions of the Republic of Tatarstan. 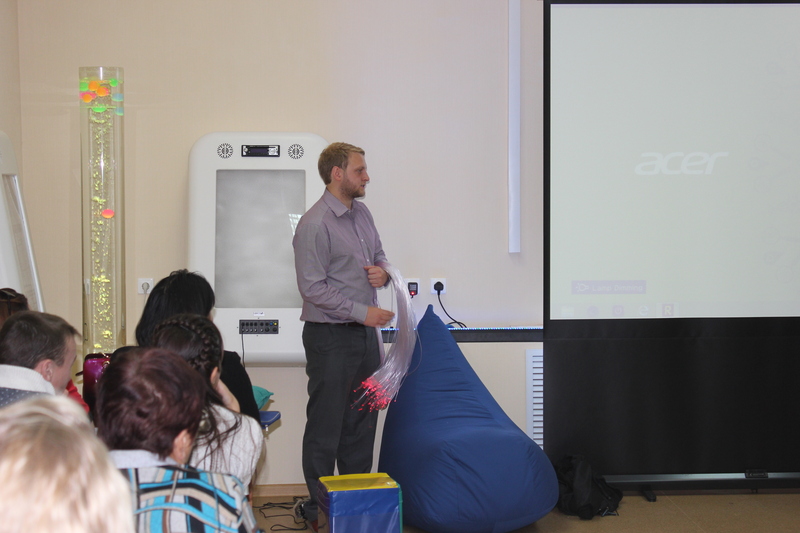 These research studies have been presented at international conferences in Tatarstan, Russia, Kazakhstan (Astana, Almaty), Kyrgyzstan (Bishkek) and Spain (Barcelona).